We live in a world of certificates; documents that confirm or ‘certify’ the truth of something or verifies that someone has fulfilled the requirements of and may practice in a field or discipline. Examples include birth certificates, land titles, diploma and degree certificates, wills, professional certificates, memberships, receipts, securities, driver’s licenses, all kind of contracts and promises. In fact, many pieces of personal information can be considered as a certificate between two or more parties. For instance, Party A is a witness to something that has occurred between Party B and Party C at a point in time.  The Cert-Wallet is the world’s first Ethereum-based wallet designed for organizations and individuals to issue/receive/store/cancel blockchain-based digital certificates. 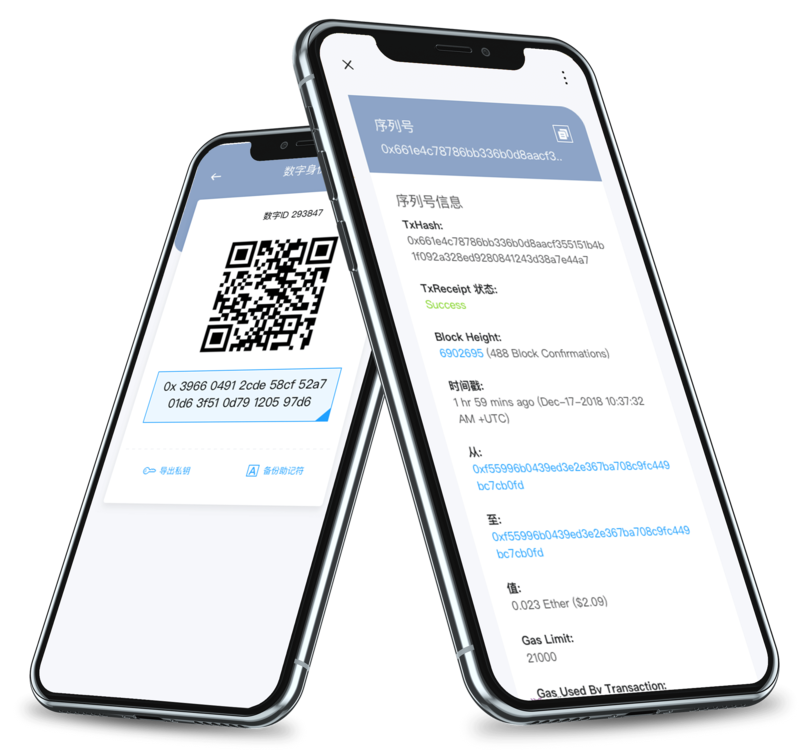 The Cert-wallet is based on a true ID system. All parties must be verified with their real-world identifications. 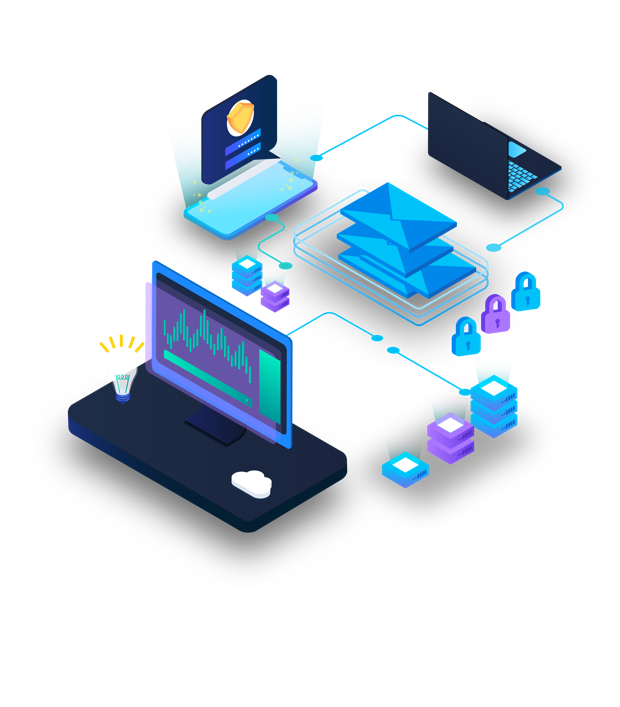 Institutional or individual users must have been known as a true real-world entity before they can create or receive any blockchain certificates. 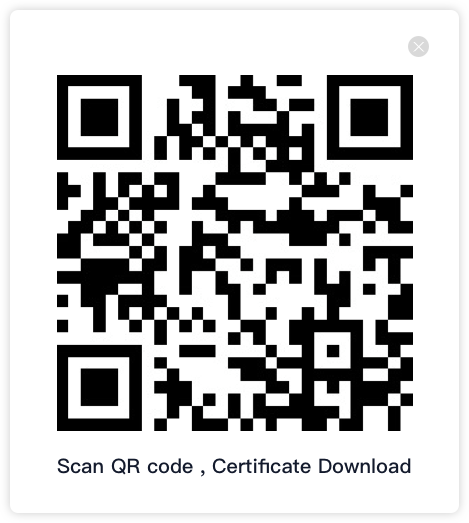 Certificates can be issued individually on the mobile app, or in batch with a web application. The history of a person (male or female) is filled with certificates throughout life. Paper documents that if not saved in a safe, secure convenient place could easily be lost, stolen or destroyed. We need a convenient way to store, protect and quickly access these valuable information assets and potentially make them available beyond an individual’s life span. The Cert-Wallet uses the Ethereum network as the Public Key Infrastructure (PKI) to establish identities of certificate counter-parties. All verified users are associated with specific Ethereum accounts. All certificates must be signed with the private key of their Ethereum account. Privacy is crucial for the Cert-Wallet users. 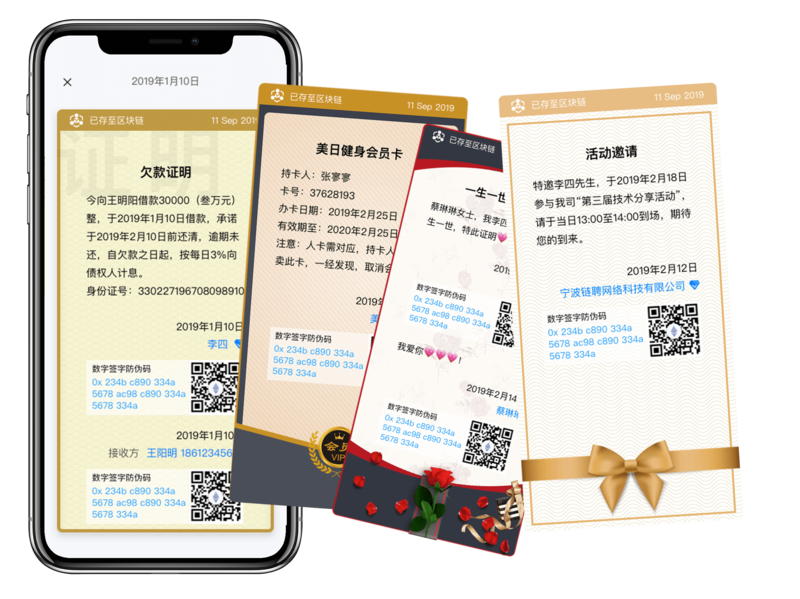 The certificates are created and delivered to the receivers fully encrypted end-to-end with the public-key cryptography. Certificates are only known to the issuers and recipients. It’s up to the recipients to decide if they want to make the certificates public on the blockchain. For owner security and accountability, this is done at the owners’ cost. The system comes with current themes. These will continue to grow as issuers adopt the Cert-Wallet and determine new information assets that are suited for digita certification on the blockchain. One of the goals of the wallet is to allow easy usage by all users whether blockchain knowledgeable or not. End users do not need to be blockchain-savvy for wallet use. 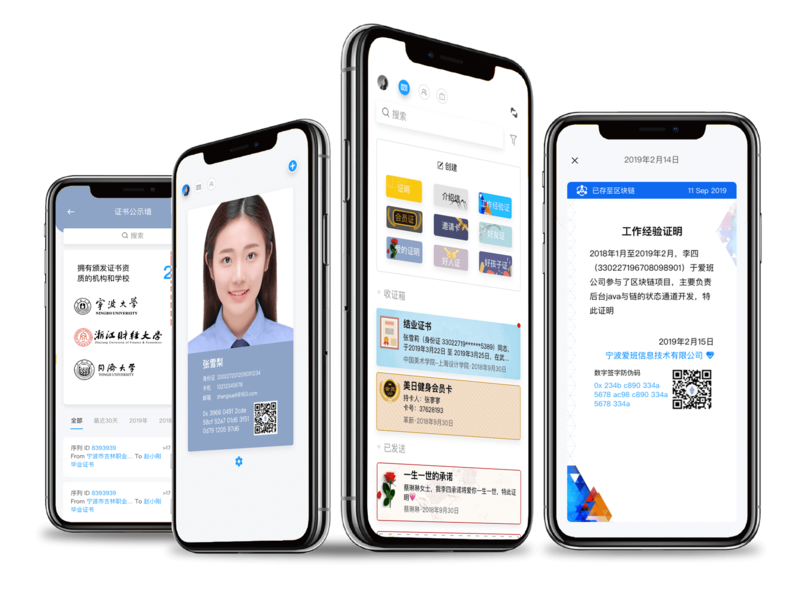 Users are allowed to use the wallet with traditional fiat currencies (RMB, yen, dollar, pound or Euro for example) as well as cryptocurrency (ETH, BTC, etc.). In the coming releases, the UDAP Cert-Wallet will create asset-binding certificates that are tradable/redeemable directly in the wallet. This will open a whole world of innovative usage scenarios.